The Fruitcake was published at The Dead Mule School of Southern Literature. The Dead Mule is an online e-zine. Everyone loves fruitcake. Well, no they don’t. Read what happens when a Grandfather enlists the help of his young grandson in getting rid of the holiday standard. 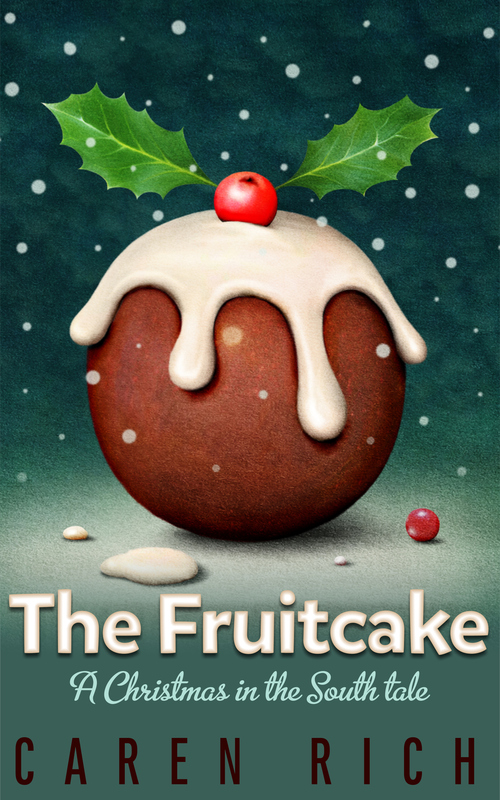 The Fruitcake can now be found on Amazon, Smashwords, and other outlets for free.